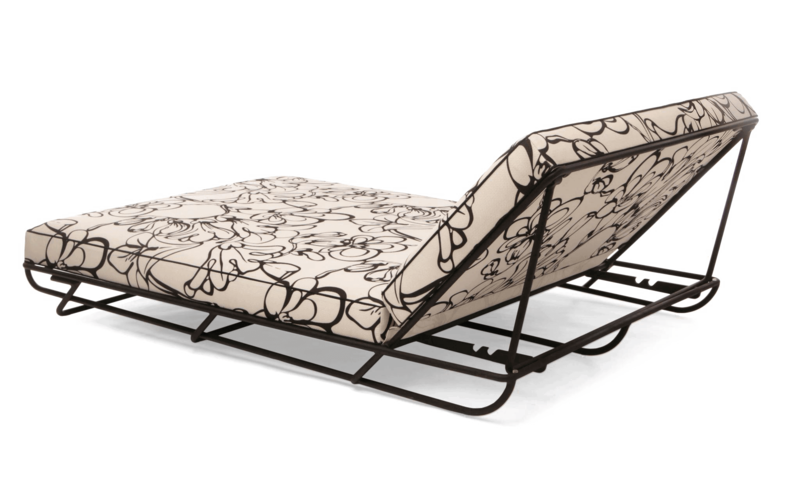 Outdoor lounging gets an upgrade with its solid handmade aluminum frame, luxury mattress, and adjustable back. 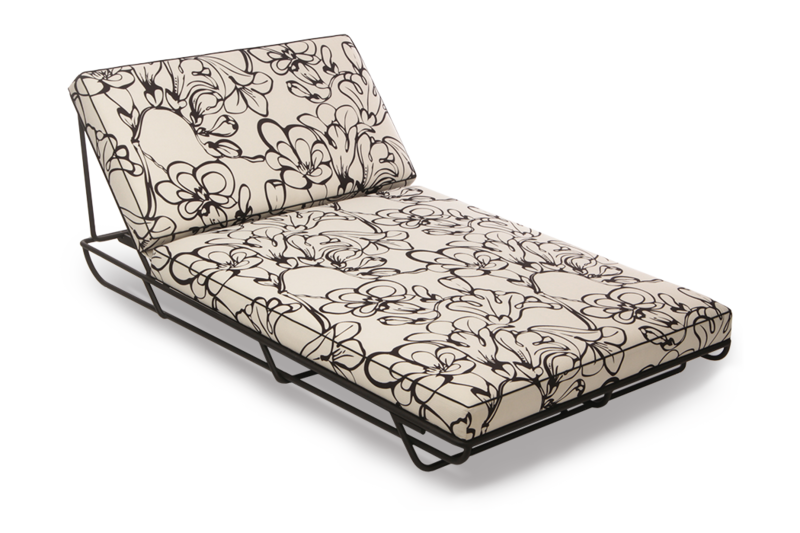 The Brooklawn Lounge brings a sumptuous mid century style to any deck, poolside or patio. 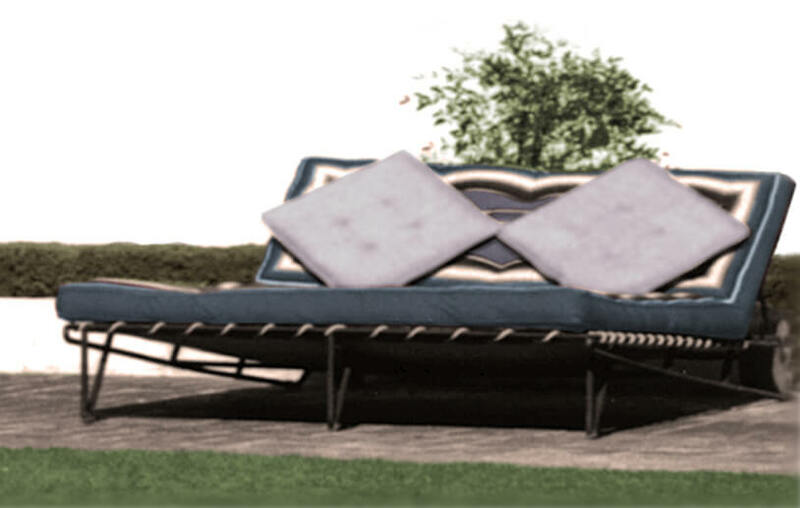 Originally designed in 1951 for the May Residence in Holmby Hills.